About7 performs for an excited young crowd at Monday's Texas Community Music Festival. AUSTIN — The rains finally came to Austin on Monday, moving the Texas Community Music Festival indoors onto the deck at the Cafe at Central Market. The program was kicked off by About 7, one of a number of new groups to this year’s festival. In all, there are 14 bands and ensembles playing TCMF for the first time in this, the Sixth Annual Texas Community Music Festival. It’s an indication of how our festival has grown over the years. 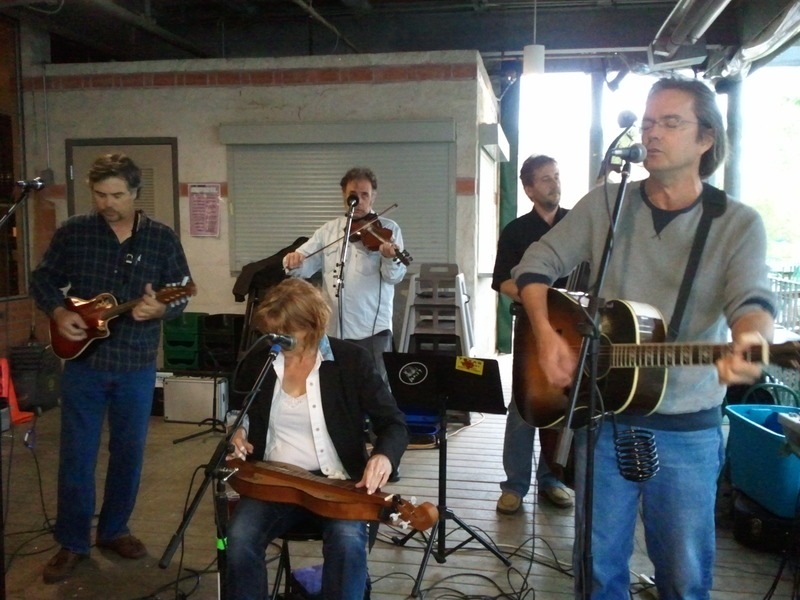 The Austin Banjo club was set to close out Monday’s program at Central Market. Tuesday’s lineup includes Ky Hote and Celtic Stronghold at 6:15, followed by the Austin Swing Orchestra at 7:30. 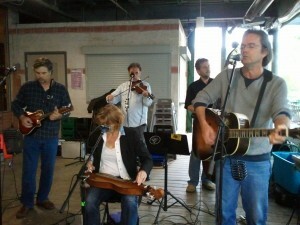 Weather permitting, the show will be back outdoors on the patio at the Cafe at Central Market. As always, the music at TCMF will be GREAT and it will all be FREE! So come out and enjoy an evening of food, drink and support the Community of Texas Musicians!